One of the most prominent and visible 30-acre campuses in emerging IT/ITES corridor of the city with huge frontage on the Noida expressway. 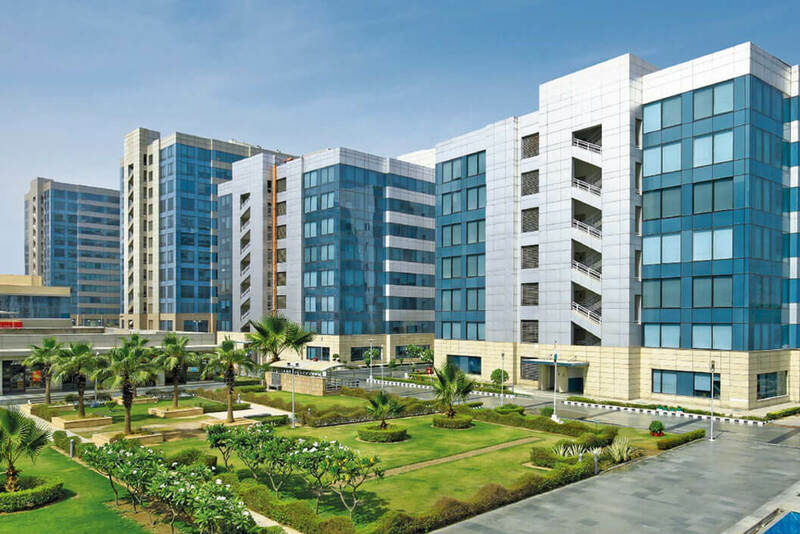 It is surrounded by many residential conclaves which provides wide array of residential options for employees. 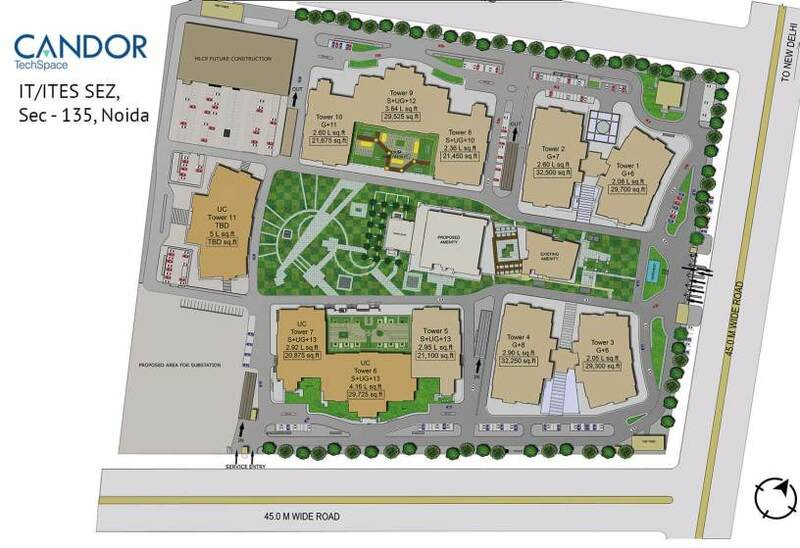 The campus has roads on three sides with multiple access points for the ease of trafﬁc circulation. The upcoming metro station is located across the Noida-Greater Noida highway for better connectivity. The campus is planned around a central vista and its two amenity blocks with large sit-out areas, lawns and outdoor recreational zones for the employees. A wide array of amenities is lined up to cater to the needs of users like convenience store, food court, cafes and crèche. This campus is one of the most efﬁcient developments with sustainable features that include STP, rainwater harvesting and LED lights. The safety features and power back-up facilities are at par with the best in the industry.